At Play Like Mum we really believe that EVERY mum is a hero. We believe that celebrating mum as a strong, loving figurehead for the family both at home and at work is a positive thing. Developing your child’s imagination with role play is a great way to nurture this bond. We all know that real life play offers huge benefits to every child, nurturing imaginations, helping create strong building blocks and stimulating brain development. 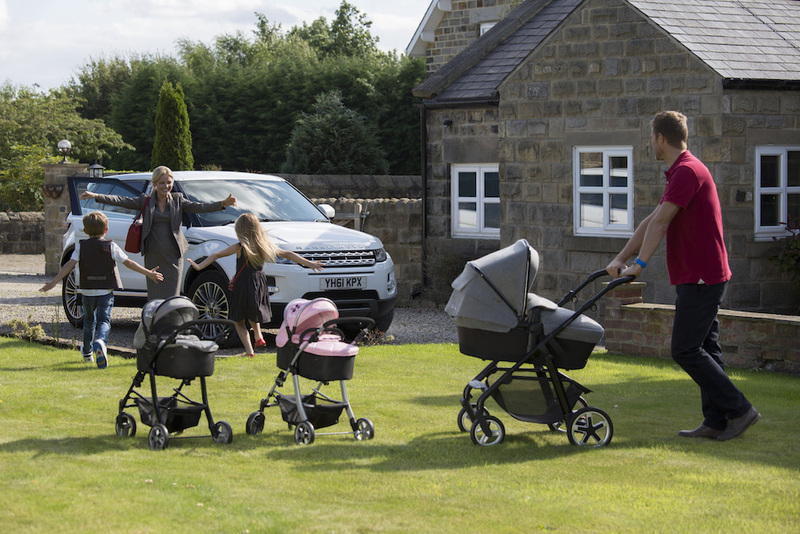 Our Silver Cross Dolls Prams and Pushchairs encourage inter-personal skills and create imaginative ways to play. Play is essential to every child. 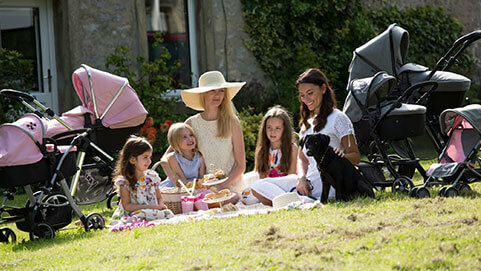 And we’ve used our 30 years’ experience with children to create well-made toys that will stand the test of time. We, at Play Like Mum, believe passionately in the positive aspects of every family relationship, grandparents and grandchildren, fathers and children and in particular, we celebrate the special relationship that comes between mother and child. 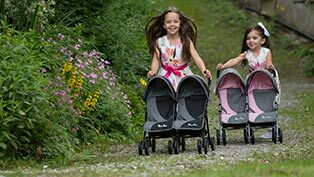 What better way to celebrate the arrival of a new baby brother or sister by finding an authentic doll’s pram that looks the same as mum and dads. A way that they can love and care for their doll in the same way you do, so they really can play as if they were mum. 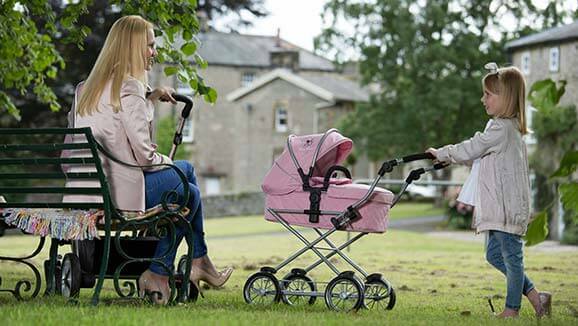 Our doll’s prams are the perfect gift because they offer the gift of imagination designed to be played with for years to come. We want to create great memories that will last. Silver Cross is one of the world’s leading nursery brands, founded in Yorkshire in 1877 and is still based there. 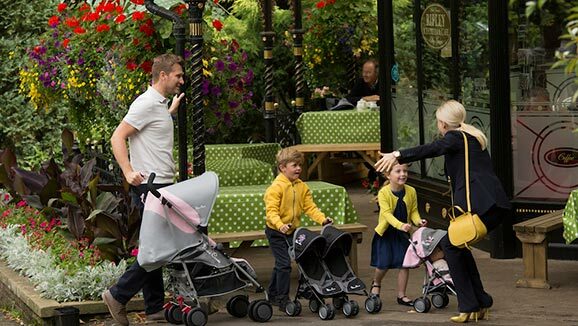 Since William Wilson wheeled out the first coach-built model generations of children have seen the world from prams and pushchairs bearing its name. Today, that name still stands for all the principles William would have held dear. Uncompromising quality. Painstaking craftmanship. Practical design. 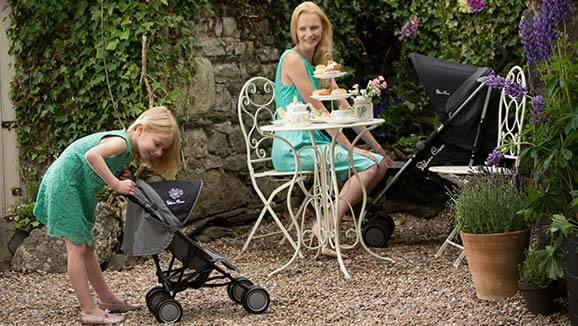 Silver Cross continue to develop the best and most innovative prams, travel systems, strollers, nursery furniture and car seats. All of which has helped make the brand a trusted name and they are proud to say that more than 10 million parents from all over the world have chosen Silver Cross to help give their babies the best start in life. 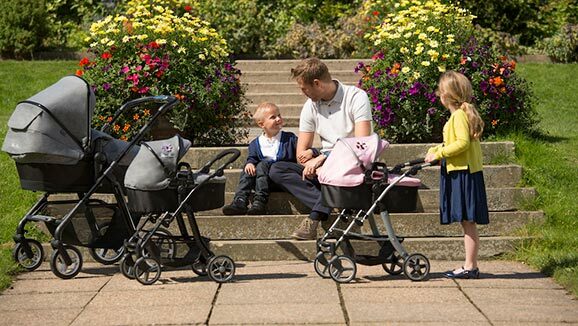 So, we’re delighted to have this exclusive relationship and to create this completely new collection of doll’s prams that bears the Silver Cross name. 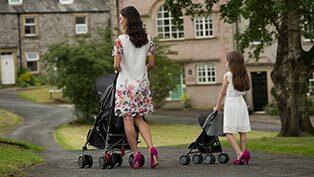 We only manufacture doll’s prams for Silver Cross and no one else and are so excited to work alongside the team to bring you our innovative new collection of doll’s prams and accessories. The quality of materials used and the workmanship that runs through the collection means that these beautiful products will stay in the family and be played with again and again and again.